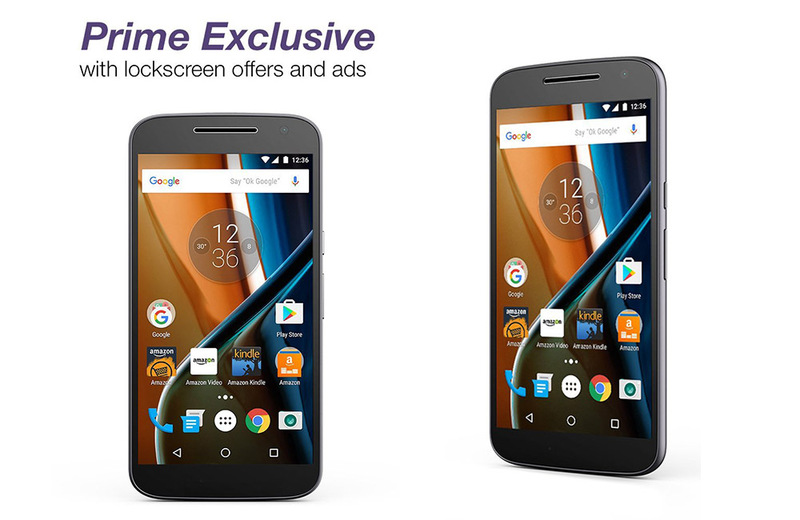 For one day only, Amazon is slashing another $30 off its special ad-filled Moto G4, dropping the price to $119.99. While that “ad-filled” description may turn you off, it’s not actually the worst situation should be in the market for a new cheap phone. The Moto G4 is a great budget phone with solid specs and really good performance that normally retails for $200, but this particular version sees extra discounts because it shows Amazon ads here and there. We’re talking about ads on the lock screen that are personalized to you, so it shouldn’t be complete spam. You can’t get rid of them either; keep that in mind. Outside of the ad stuff, this is a phone that works universally on all the big carriers (Verizon and AT&T included) and has a 5.5-inch 1080p display, 1.5GHz octa-core processor, 2GB RAM, 13MP camera, and turbo charging. It really is a solid phone for those of you on a budget.